The Public Switched Telephone Network (PSTN) is the aggregate of the world's circuit-switched telephone networks operated by national, regional or local telephony operators, providing infrastructure and services for public telecommunications. 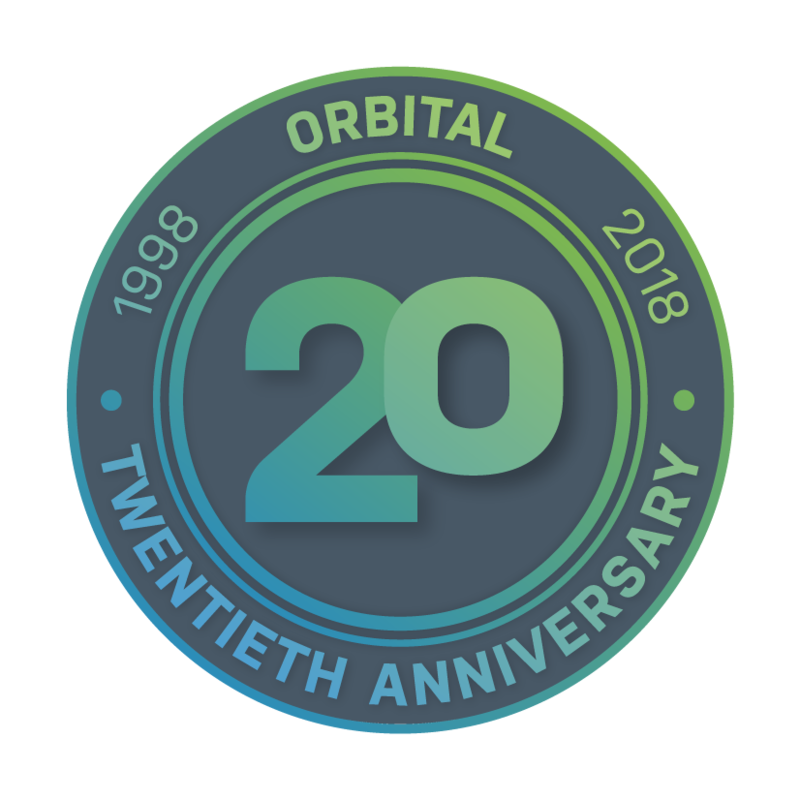 Orbital uses Openreach (the BT engineering force) to provide our telephone lines and we were early adopters of Wholesale Line Rental 3, meaning that we gained access to BT’s own systems earlier than many of our competitors. As such, we have a long established relationship with Openreach and understand BT’s terminology. PSTN lines are copper pairs of lines running from the telephone exchange to a line box in the premises via a Distribution Point (DP). Analogue in nature, PSTN lines may be residential or business, depending on the support arrangements associated with the line. PSTN technology itself does not change, what does change is how quickly the fault is fixed. This is key for many businesses when it is the line across which broadband is provided and if the line goes faulty, so does the broadband. Orbital prefers to own the line as well as the broadband, as this prevents possible conflicts between suppliers, which customers find so frustrating. If we are responsible for the telephone line as well as the broadband, then we are responsible for fixing the fault. We recommend that all business lines are installed as premium lines at least, which means that the target repair time is the end of the next working day. With our superfast broadband services, we supply the PSTN line with Service Level 3, which means that BT works to fix the fault by midnight if reported before 1pm or by midday the following day if reported after 1pm.